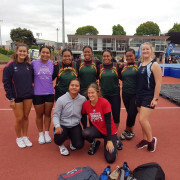 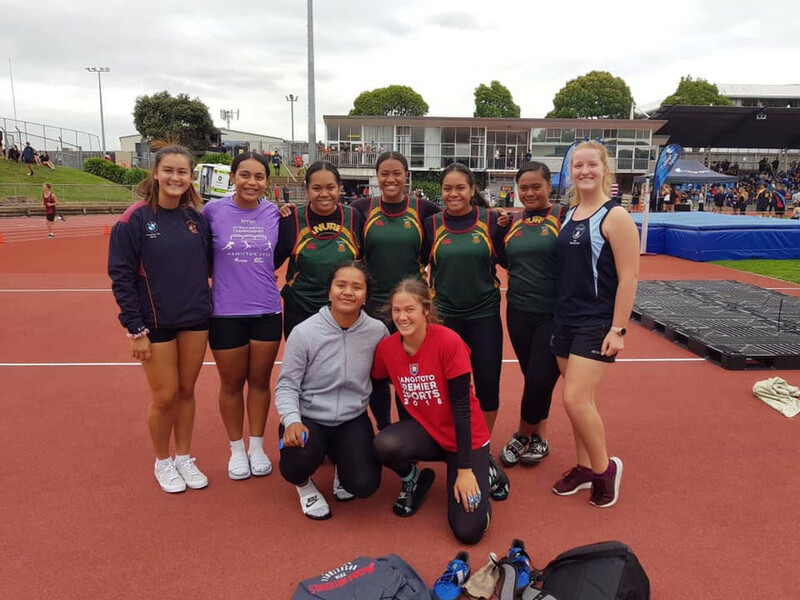 Incredibly proud of our athletes who competed at Auckland Champs at Mt Smart today. 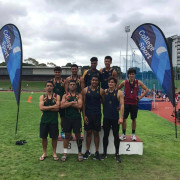 We came home with 13 medals ❤️. 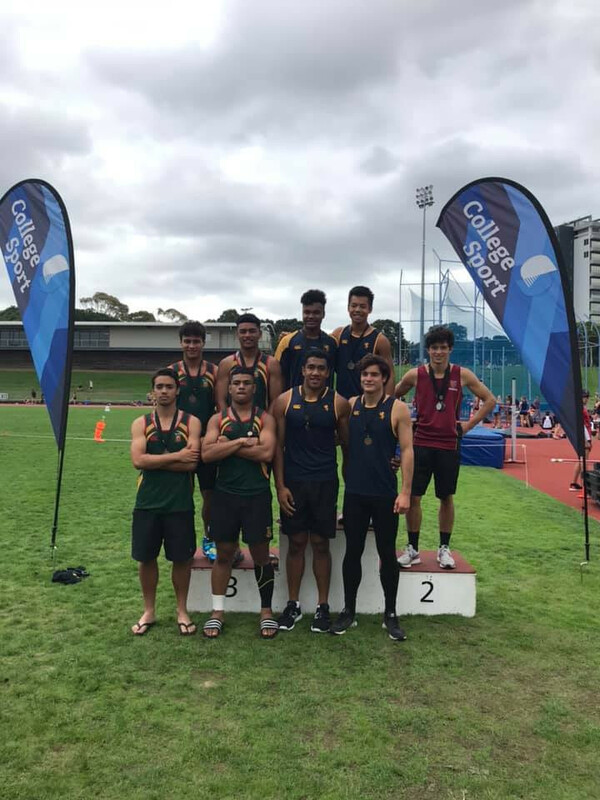 Thanks to all our whānau who came and supported our athletes not only today but with all that they do. 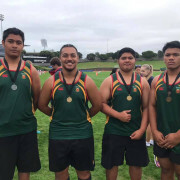 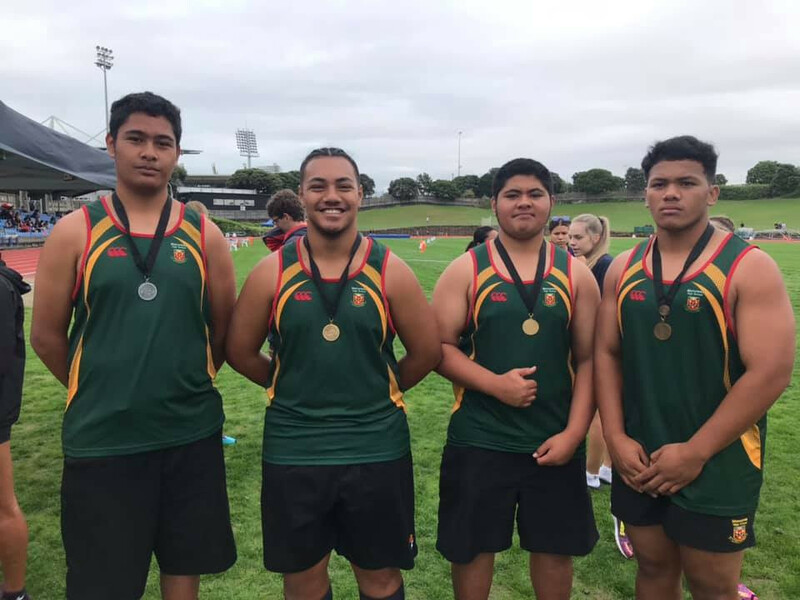 Next stop is North Island Secondary School Champs 5-7th April in Tauranga.